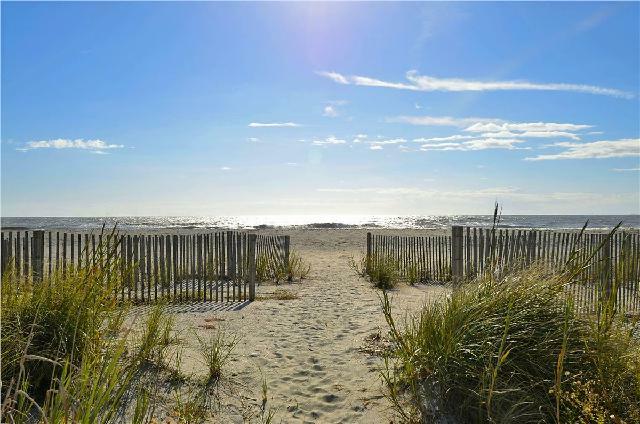 Folly Beach, located in South Carolina’s Lowcountry region, is famous for its pristine white sand beaches sprinkled with seashells, the lulling rhythm of pounding surf with the beautiful blue-green ocean beyond and seabirds soaring through a cloudless blue sky. Many visitors, however, come to see the wide variety of marine life, including dolphins and loggerhead turtles, that make Folly Beach their home. But this beautiful coastline gem was beginning to disappear…..under a mound of plastic bags and Styrofoam food containers carelessly left behind. In January, 2017, Folly Beach passed an ordinance forbidding stores and restaurants to provide Styrofoam containers to customers, including cups and plates, in an effort to keep these items off the beach. Folly Beach is the first municipality in the Lowcountry to enact a law against the distribution of polystyrene materials, commonly known as Styrofoam, by local vendors as well as against the use of any Styrofoam containers on the beach; In October, 2016, Folly Beach had already ruled against the use of plastic bags, in step with a similar rule on the Isle of Palms. Plastic balloons are also off-limits on the beach, although they may be sold at stores for off-beach use. Vendors, residents and even visitors who disregard the law may face fines of up to $500 and possible jail time. While local law-enforcement promises to do what it can to enforce the new rules, Folly Beach residents are encouraged to support the ban by doing their part, educating visitors about the damage that plastics cause, not to mention the unsightly vision of plastic bags and Styrofoam cups littered across the beach. Folly Beach Mayor Tim Goodwin calls the ban on plastic bags “critically important” in the effort to protect the pristine Lowcountry. Research shows that plastic bags are not biodegradable, so they never completely break down and return to the environment as planet-friendly resources. Plastic bags and polystyrene containers also release toxic additives into the environment and upset the delicate endocrine systems of marine life. Moreover, scientists have discovered that marine animals often confuse plastic bags for food and have been found starving to death because of bags blocking their digestive tracts. Sadly, studies show, about half the sea turtle population and fully 90% of seabirds in the world have ingested plastic.